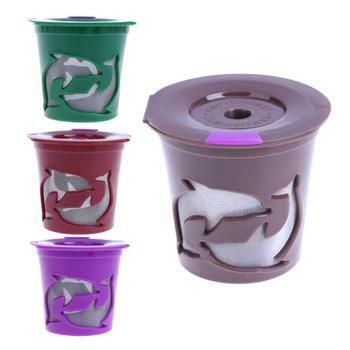 Comes with carrying case that is made from the biodegradable wheat-straw material. 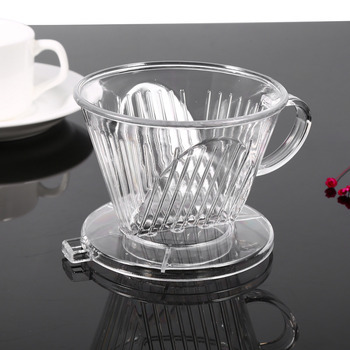 Durable, will not rust, and resistant to high-temperature sterilization. Easy to clean, comes with a cleaning brush. 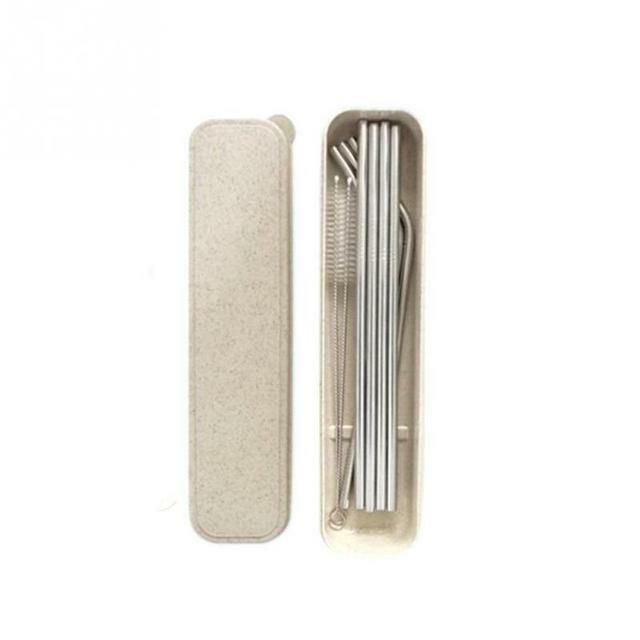 Silver/Gray Set: 4 x straight-straws; 3 x bend straws; 2 x cleaning brushes; and 1 carrying case. 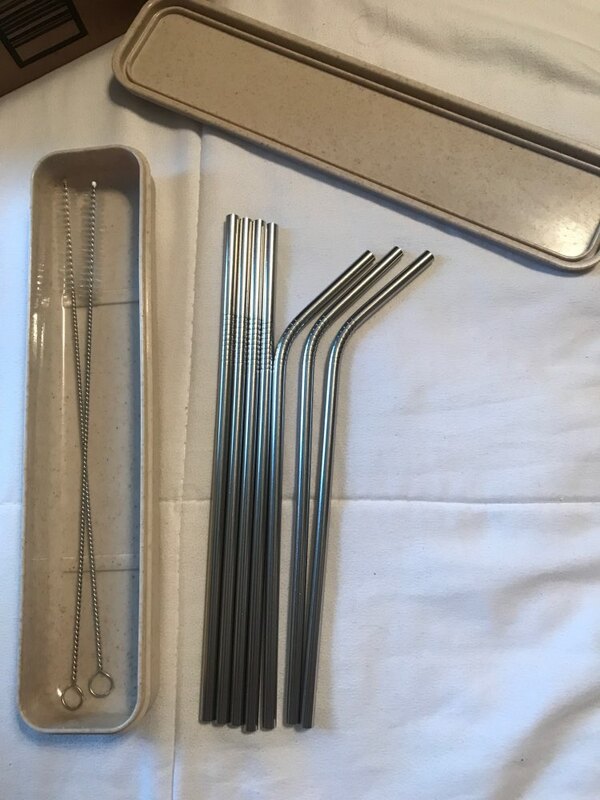 Say goodbye to plastic straws with these ultra-portable stainless-steel straws. Not only that you help preserve the environment, but these straws would also add a stylish touch to your drinking experience and will make your guests’ heads turn with admiration in your next party. 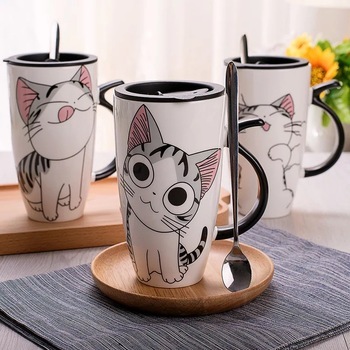 These are perfect for any liquid drink, and also great for smoothies, juices, milk, tea, coffee and more. 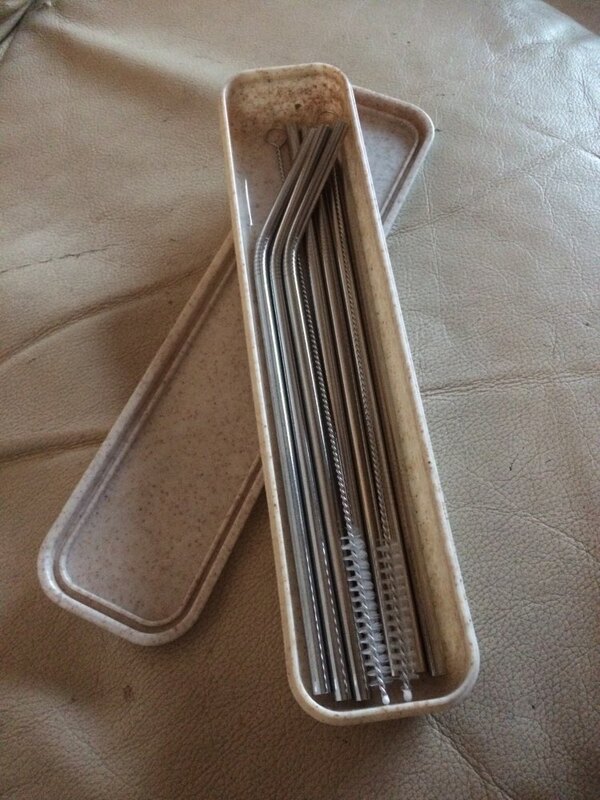 Versatile – comes in both straight and bend straws to fit your different needs and cups, glasses, or tumbler sizes. 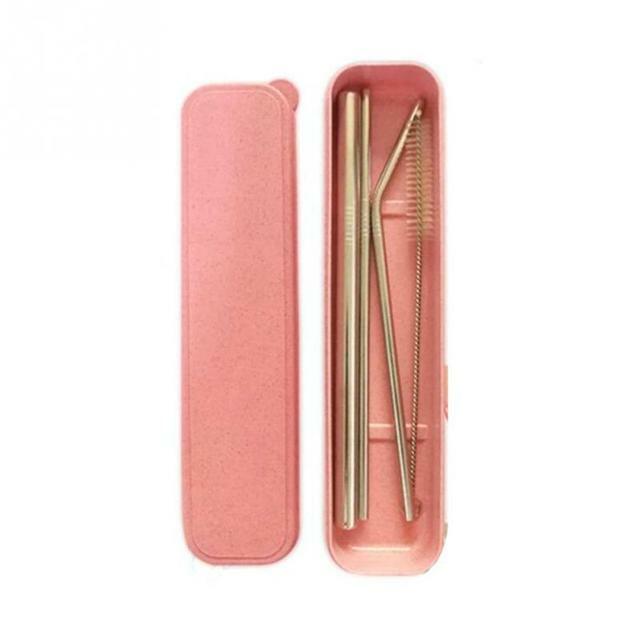 Also, if you are a big fan of bubble tea drinks (a.k.a boba), then check out the jumbo straw set (gold/rose). Arrived in great condition, and exactly as described. So excited to have them.